Who does not know the Android OS? Yes, the operating system that is now being developed by a company the largest search engine, Google. Before developed by Google, Android stands alone with the brand of the company when it was Android. Inc. and then Google fund the company and then to the present Android became one part of Google. Now, as though Android is already attached with Google. As we already know, that the Android operating system has integrated with Google services, such as Gmail, Maps, YouTube, and much more. These services have all been integrated into one Google account, so with only one Google account user has been able to enjoy all the services offered by Google with Android phones. Well, on this occasion I will not discuss all the services from Google but rather one of the services which may already be familiar with Android users, namely Google Play Store. We certainly already know if this Play Store is a service that provides hundreds of thousands of Android applications and games. Applications and games that you can download for free or paid. After an application or game that you like have downloaded next used, data from the application or the game will be saved in your Google account. Well, maybe you are confused about how to log out of your Google account. Don't worry, because I discuss an easy way to log out of your Google account Play Store in Android phones. Before that, you have to know that how to log out of your Google account there are two ways. 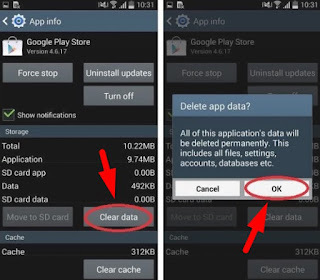 The first way is to remove all the data Play Store on Android phones. 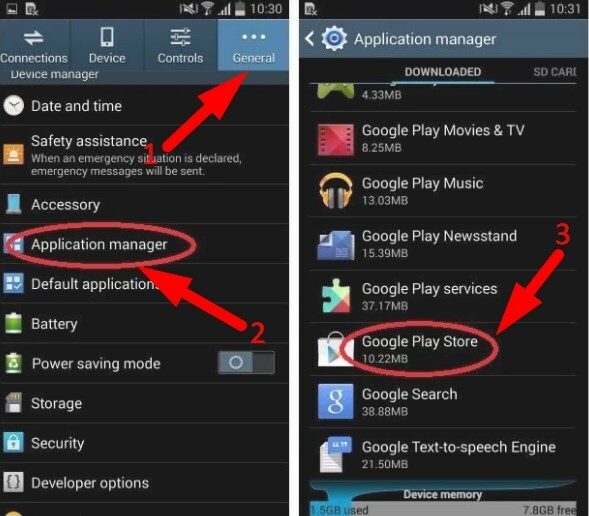 The second way is to delete your Google account on your android phone. 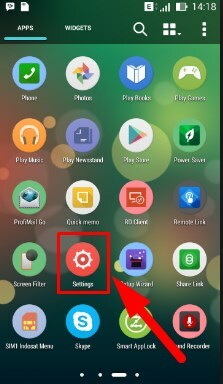 Please open the menu "Settings" on your Android phone. After you enter the settings menu, please tap "Accounts and sync". After that select the Gmail account that you use to create your Play Store account. With the two ways above, the Google account integrated with Play Store has now been successfully deleted and on log out. Fast and easy, isn't it? Such discussion that I could tell about how to sign out of google play store on android phone that I could pass on to you. Hopefully the discussion this time could be beneficial for all of us. Don't forget to Share another android user.